We discussed LA Noire. Was it an intricate masterpiece or a sparsley populated open world drama? Was it outdone by Heavy Rain's branching story or is there something more substantial going on here? Alex Beech appears in this podcast. "Games connect us to exhilaration in various ways. I love mine to scare me. Although the shock, horror and gore are all pretty unnerving, nothing comes close to the sweaty palms of playing games that take you to ridiculously high places - InFamous, Mirror's Edge and Uncharted to name a few." Chris Jarvis appears in this podcast. "I write stories to say what I think about games, for me it's the only way I can really communicate what I feel about them. Do you ever have a response to something that's hard to put into words? I find that sometimes I have something to express that can't be communicated by trying to explain how I feel, directly." reallyquitetired appears in this podcast. "hello. I'm reallyquitetired -- recently described by Depressive Monthly magazine, in a probing centre-page feature, as 'Academic, DJ, blogger (with a penchant for odd humour, non-standard uses of language, frank reviews, utilizing fallacious quotations and recommending music to wash to) and Major Depressive Disorder sufferer extraordinaire.'" Before the tape started rolling, here are our scribbled notes. 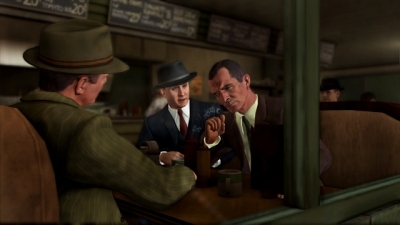 For me it's interesting to look at LA Noire alongside Grand Theft Auto. Because the basic framework is very similar, it is the differences that stand out. It feels more intimate: the relationship between the player and the camera and the pace of movement is much slower. When driving, the speeds involved again are much lower and the camera is closer in, creating a more intimate relationship with each car. 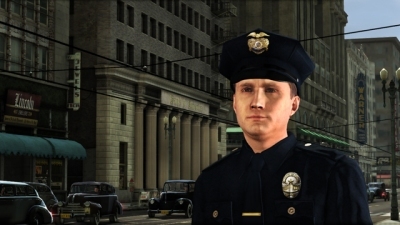 It's much more tempting, I think, to drive "legally" in LA Noire and almost getting into a kind of role-playing experience by switching on the siren and pulling out of a traffic queue when a radio call comes in. Where this falls down is the lack of content, compare to GTA. Driving long distances becomes a real effort, I think in part because of the hugely limited quantity of radio available. In some respects its more authentic that there are not dozens of radio stations, but I think the in-game radio loops after about 12 songs and it's easy to be put off driving by a long journey. 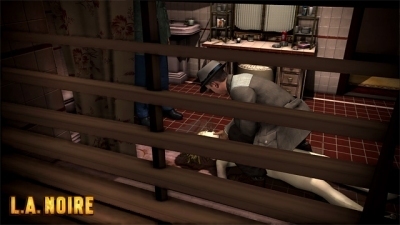 But it's the small-scale, intimate action that makes LA Noire excel. Violence is far more rarefied and equal time is given to action sequences and the brilliant interviewing sections. It isn't perfect - in a similar way to the Phoenix Wright games, sometimes the interview responses don't actually play out the way the player intends when choosing an option and this makes picking the "right" button a bit of trial and error. Also, I found that the big set piece missions were LA Noire's weakest point. The smaller investigations were more satisfying and convincing. But when getting involved in dreadful plank-walking at the hall of records, running from a bulldozers or wading through sewers with a flame-thrower I honestly felt the game was pretty weak as an action experience. At those moments it actually felt a lesser game than GTA. What's weird is the way the characters are so closely modelled on real actors. They've done a great job with the capture - even neck tendons move properly when characters speak - and it creates a situation where you get that "what was that guy in" moment. In some ways its a dreadfully wasteful game. The map is huge and it never quite feels as though there is sufficient content to have made use of the resources available. I almost feel like Team Bondi should be releasing monthly episodes to make use of the incredibly vast city sandbox they have created. But it is remarkable. I love that it feels so authentic - the same way Assassin's Creed 2 made me feel about the recreation of Venice - and before going to LA I did manage to find my hotel using the address on LA Noire. When I got there it was the same building. That impressed me a lot. Non gamers would probably get on well with the driving and the interviewing. The interviewing is more instinctive and less based on familiar gaming techniques. I think that's a huge strength. And the driving I think is easier than other games because it's rarely against a time limit, except for chases, and I think the slower pace would allow new gamers to get to grips with game-style driving. I feel like if LA Noire had stuck to its core gameplay - picking up clues at crime scenes and using these to interrogate suspects - it could have been perfect. But the distraction of trying to do big third person action and also the nonsense with the collectible film reels and 95 cars (most of which look the same) just rankles with me and stops me falling in love with it properly. I'm interested in the similarities between LA Noire and Heavy Rain. In many ways they are very different games, but generate a similar response and hope in me. That this will be the time that the medium is used for something more substantial, some greater purpose even, than just to impress or entrance with visuals. 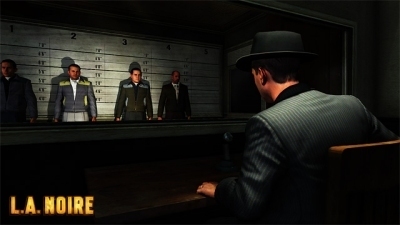 I like the more focused experience of playing LA Noire compared to GTA and the like, but it took too long to get going for me and I struggled to get past the introductory cases. I plan to return to LA Noire as I'm sure it gains momentum as it progresses, but it still feels like quite hard work to get started. In fact I'm sure that after talking about the game some more I'll go back and play it. Maybe this reflects a failure of the marketing around the game? One of the most interesting aspects of the game for me was actually its use of Mad Men actors, and the related facial capture techniques. This gave the experience much more weight, enough to carry it's more serious tone. It also lead me to believe that similar themes and substance maybe found here as in Mad Men. I had a similar experience with the Uncharted and Firefly overlap, where the TV series became a "way into" the game for me. 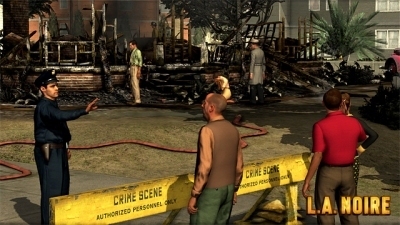 Open world elements really felt tacked on as an after thought to add (unnecessary) length, draw in a broader crowd and to enable a action conclusions to a number of sections of the game. The overarching plot(s) meant that on a number of occasions trying hard was pointless because even if you aced a section, you never really had the right guy to interrogate. There was a real duality to Cole, both in the plot and the way the game plays out. Fast swings in emotion during questioning (and his homicidal nature behind the wheel) frequently broke the effect the game managed to create of reality. One section relied on colour (a green jump suit i think) and I was playing the game in black and white. It was in my notes, but didn't stick in my mind as it should have done. I haven't seen Mad Men, but the one actor I did recognise proved incredibly distracting to me, more so than he would have done had he been in a film. Heavy Rain comparisons are interesting to me. When I look back on Heavy Rain it becomes more and more impressive to me, the more I talk to people the more I see how things could have played out, how many options were really present - even if Quantic Dream cheated at time to keep the narrative they wanted. 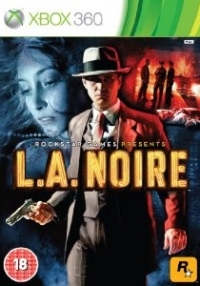 LA Noire however seems less an less impressive, with all the freedom rendered unnecessary by chapters that make the past null and void. I was impressed by the acting and visuals but their effectiveness really made any errors apparent. An off angle expression, or even spending 10 mins deciding on an answer while you make a coffee, makes it all feel very robotic - rather than forcing a natural flow. Its the constant problem with making games more �filmic' as the upshot of choice creates issues for both flow of the narrative and cost to the developers. Imagine a game like Poirot or Clue, done like this. All in a small environment, heavily populated, taking about 2 hours to play but with the possibility of everyone having done it in a number of ways. Offering HUGE replay but keeping the budget low with a smaller cast and environmental setting. There is where I think this could really work. Focusing on the questioning and investigation parts of the game that are its strong point. The hype about aesthetics downplayed role of story in the game, which is a shame. 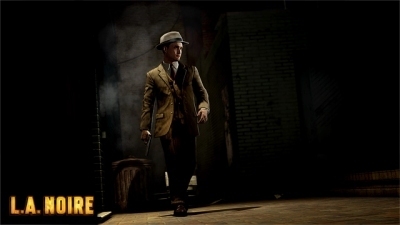 Then there were the questions of LA Noire's 'filmic' nature (and games in general) as 'the future'. Something that seems misguided. What do people actually mean when they say this stuff? watching a film is a physically passive experience, gaming is necessarily not. until such times as we can control what happens on screen with our minds (and in such a way as we are unaware that we have done so), then gaming will never be like cinema. but then why should we want it to be? The initial hand-holding gives way to high levels of ambiguity. 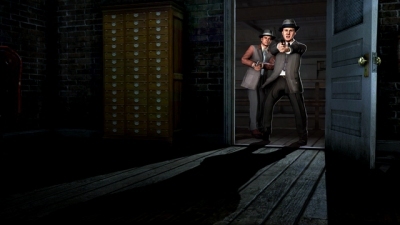 The minigame sections of LA Noire are also quite clunky at times. There is a question mark over the realism of bodies in comparison to faces. 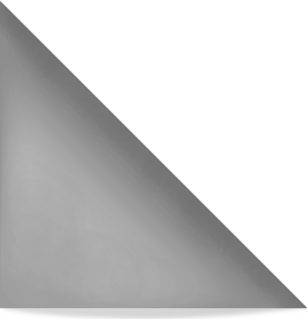 Now expressions are caught so accurately, bodily movement seems odd and stilted. 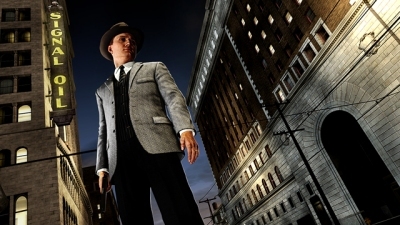 LA Noire draws on cultural links from LA Confidential, Mad Men, Boardwalk Empire , Adjustment Bureau and The Black Dahlia as well as American Noir fiction in general. More Reporting Gamer reviews, chronological or alphabetical. Game People writes the Game People column. "Game People podcasts bring you different niche writers from the site to talk about a particular game or series."